Our Horsemanship Program is for the very beginning horse enthusiast who has had no prior interactions with horses and/or the individual who would like to ride but is perhaps intimidated by such a large animal. 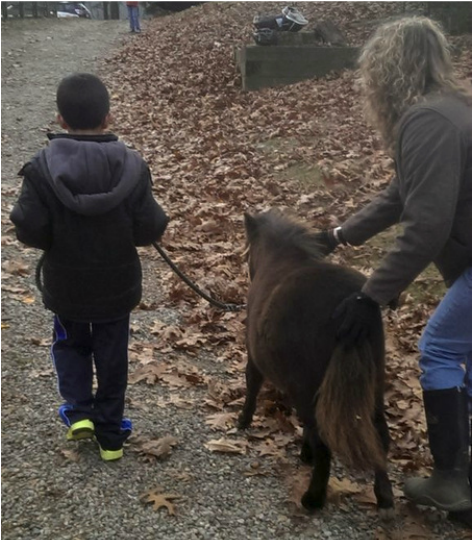 The program consists of Four 1-hour lessons beginning with an introduction to our smaller miniature horses. full-sized horses and, if they are comfortable (which they usually are! ), they have a chance to get up in the saddle and take a ride around our ring! 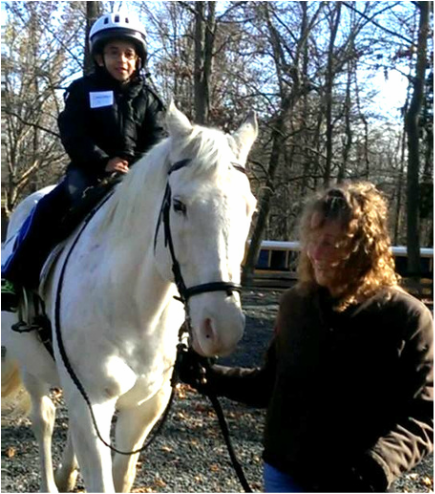 Our Horsemanship Program can include up to 4 students per class.